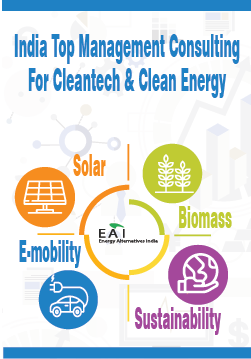 Energy Alternatives India (EAI), is one of the India’s largest renewable energy and clean technology research and consulting firm. EAI provides expert assistance in various sectors such as selection of suitable architect/builder to construct an eco-friendly house and choosing biomass resources. 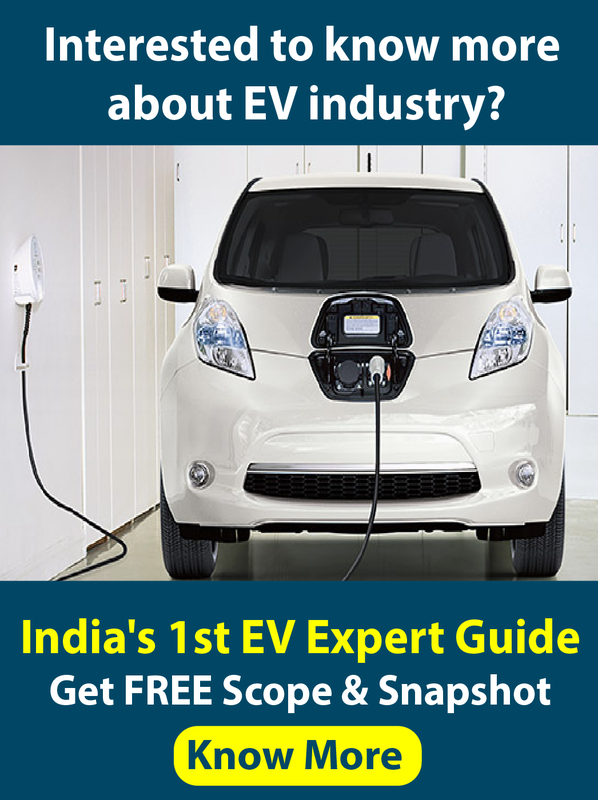 Over the last decade, we have interacted extensively with many renewable energy vendors in the country and have an exceptional understanding of the industry. Our interactions with these vendors have been in all the key dimensions – technical, strategic, operational and marketing.